Ireland has many incredible sights that an Ireland tours expert could guide you through--an Ireland tours package can make a big difference in how many you get to see. 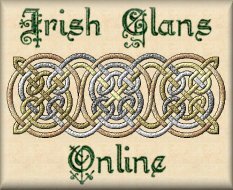 Important Notice: We are the only OFFICIAL Monaghan Clan formally registered with the Clan Registry in Ireland. NEW! Monaghan Clan Forum - Click Here To Visit and Join Free! For T-Shirts, Mousepads, mugs, clothing, etc. 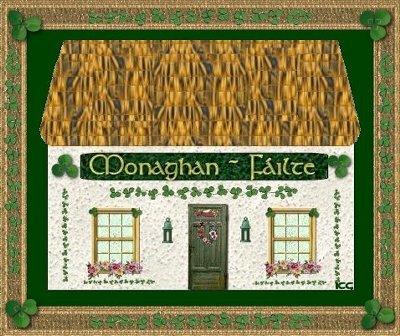 with either the Monaghan Cottage or the Monaghan Coat of Arms images above, please go to the Irish Country Store ~ (very reasonable prices from $8).